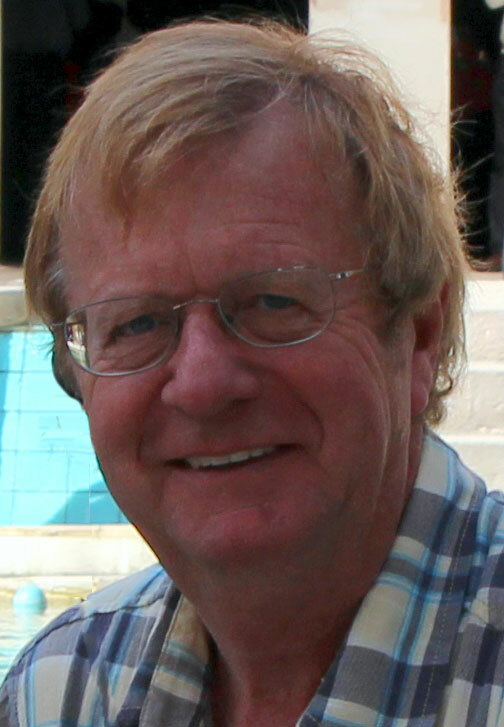 Welcome to my author website. Since retiring as a Human Resources executive a few years ago, I have dedicated my career to authorship. It would be wrong for me to judge my own works, but let me say I enjoy writing. It permits me combine my passion for history, an affinity for understanding people, a desire to be creative, with the need to engage my mind. 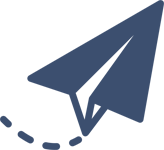 The goal is to produce books that are educational and inspiring, sometimes fictionalized, and sometimes true. The novella, Abandoned in Berlin, is available from September 5th, 2018, and the first five chapters are posted on this website as a preview. 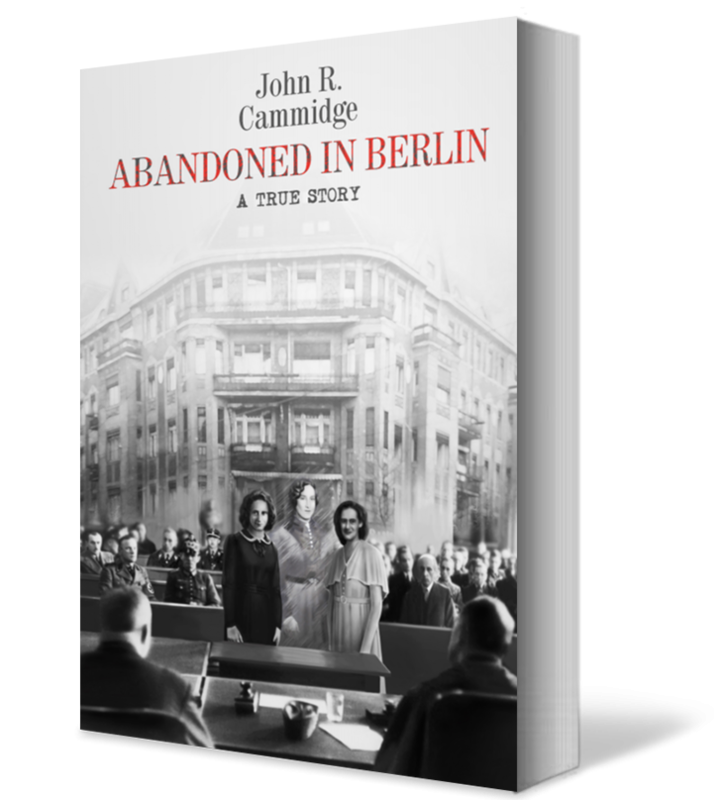 Abandoned in Berlin is a true story that emerges as a result of a visit to Berlin during June 2016 with the Rick Steves organization. Originally it was to be a mystery tale about a property belonging to the Jewish ancestors of my companion Hilda, located in the Charlottenburg-Wilmersdord district of Berlin. We discovered the property during June 2016. It emerged that the block of apartments was seized in the 1930s as a result of Nazi persecution, and purchased by an Aryan German at the end of March 1936. What happened, and why the building was lost, became the foundation for the story. It was the family’s primary source of income. However, as we continued our research, with the help of Charlottenburg Land Register, the Association of German Banks, the Hebrew University of Jerusalem, and the State Archives of Berlin, much more was unearthed, including the survivors fight for restitution after the end of the Second World War. The novella grew into an exposition of West German attitudes towards reparations after the war. What we found was not what we expected, and the details are described in the book. 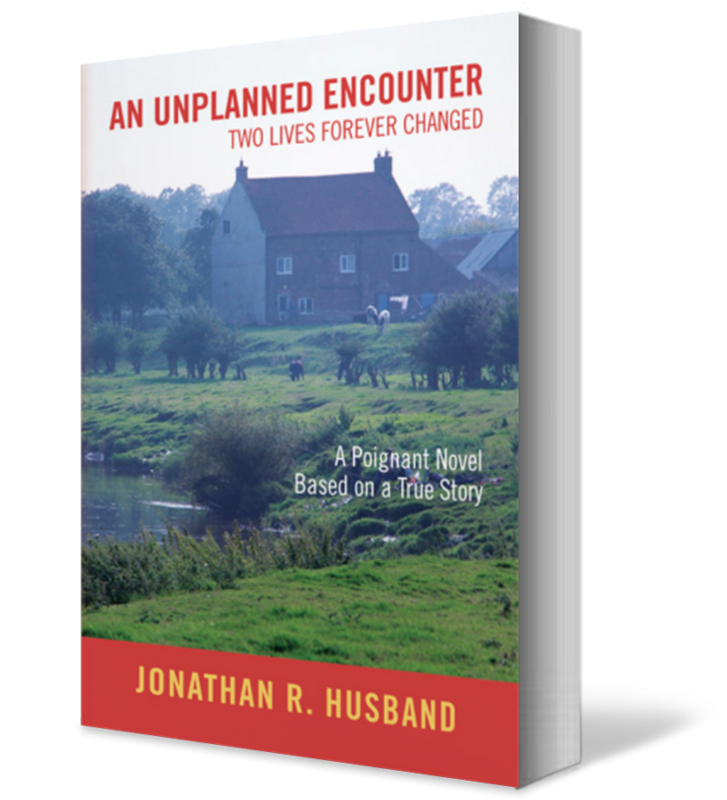 My first novel, published in 2014, is titled, An Unplanned Encounter, and is written under my author pen name of Jonathan Husband. Although fictionalized, it is based on a true story that emerges from my final conversation with my mother before she died. It’s about personal sacrifice, and is set in Britain during the war years of the 1940’s, and shortly thereafter. I have written literary fiction, Bonfire Nights, set in Britain 1965-1975. It’s a story of love and loyalty between two young adults, the economy and national politics at the time, and the hobby of bird watching. These were difficult times for Britain as it remained outside the European Economic Community, experienced disruptive trade unionism, suffered spiraling inflation, watched its Empire disappear, ignored the early consequences of globalization, and for the most part, was governed by a Labor government. 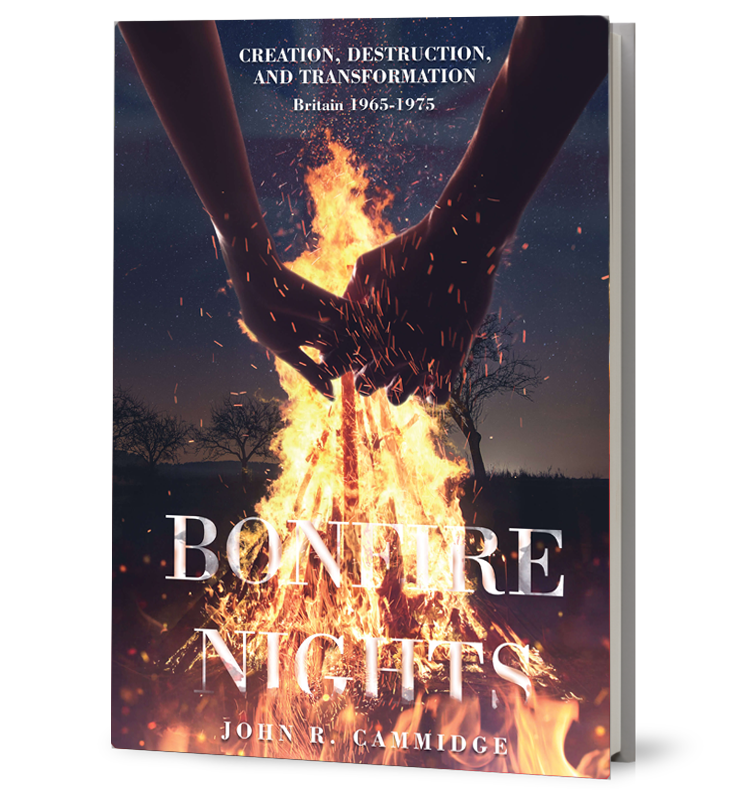 It begins with Bonfire Night November 5, 1965, as the protagonist prepares to graduate from Hull University, Yorkshire, in the north of England, and ends with Guy Fawkes Night, ten years later, in the small town of Billericay, Essex, near London.The expected publishing date is early 2019. Agent Wanted: my first two books were self-published, and the third, Bonfire Nights, is likely to be published in the same manner. However, if there is an interested and qualified literary agent out there, willing to consider me as a client, I am prepared to discuss mutually acceptable arrangements.